How To Boost Your Mood With Vitamin D - and get enough of it! Do you get enough vitamin D? There could be many warning signs or symptoms of vitamin D deficiency in your life or of someone you know, and it’s important to understand the importance of getting enough of this crucial vitamin. Vitamin D is best known for building bones. However, this highly-potent vitamin is essential for overall brain and body health. Optimal vitamin D levels can help improve your mood, boost your overall brain function, and generally improve your well-being. Vitamin D may be involved in the healthy regulation of as many as 900 human genes. Vitamin D becomes converted by the liver and kidney into a hormone (“secosteroid”) that’s so important to brain function its receptors can be found throughout the brain. Vitamin D plays a critical role in the brain’s early development, its ongoing maintenance, and in its functions that underlie healthy mood and many of the most basic cognitive functions including learning and making memories. 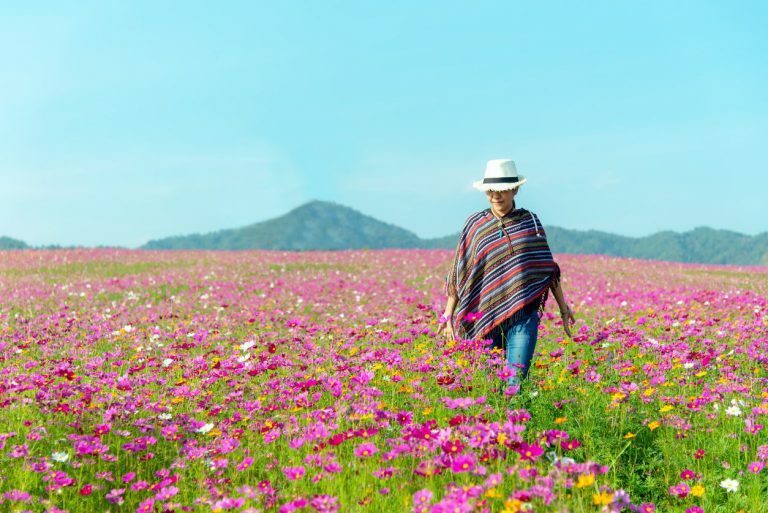 Unfortunately, vitamin D deficiencies are becoming more and more common, in part because we’re spending more time indoors and using more sunscreen when having fun outdoors. One research study found that 70% of all adults and 67% of children, aged 1-11, don’t have adequate levels of vitamin D. Low levels of vitamin D have been associated with low mood, behavioral difficulties in children, and psychological difficulties in adults. Vitamin D supplementation is consistently linked to higher quality of life and better well-being with the passing of the years. In the US, the current recommended daily dose of vitamin D is 400 IU. However, most experts agree that this is well below the physiological needs of most individuals. Instead, it’s suggested that all adults take at least 2000 IU of vitamin D daily. We all should get our blood vitamin D levels tested every 4-6 months and if necessary increase our daily intake to as much as 5,000 IU per day to ensure we achieve blood levels of at least 40 nanograms per milliliter. Avoid taking vitamin D2 supplements since D2 can interfere with the actions of vitamin D3 which is the body’s natural vitamin D.
Getting necessary amounts of vitamin D can be particularly challenging during the winter season—typically from November to March—when there are fewer hours of sunlight and when the sun itself is less intense. This is particularly true if you live in the northern half of the US. Due to colder temperatures and inclement weather, the tendency for many people is to stay inside where it’s warm and hunker down for the winter. However, failure to get enough vitamin D, as well as exercise, can lead to health problems and other mental and physical difficulties. For individuals who struggle with low mood during the winter, the colder months can produce feelings of melancholy and desperation. 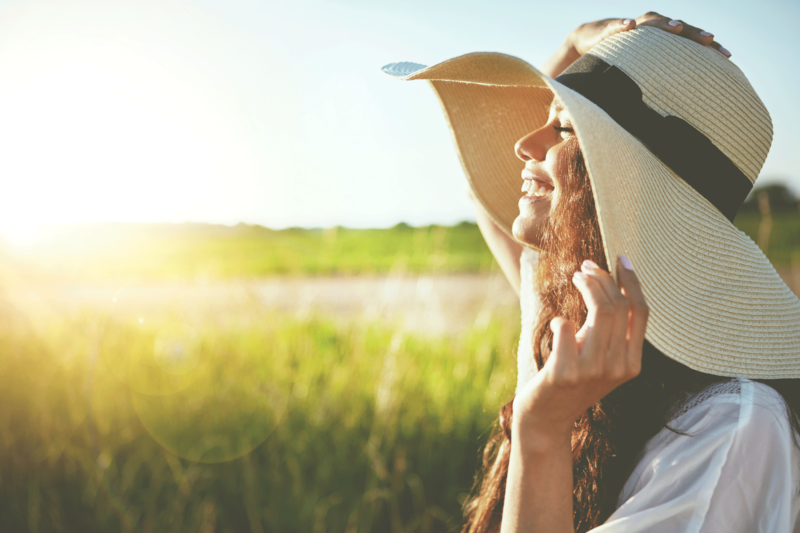 Daily exposure to appropriate levels (even just 10 to 30 minutes a day) of direct sunlight can boost vitamin D3 levels which can help improve your mood. If you have a hard time getting enough natural light during the winter, consider buying a vitamin D lamp for your home or work desk. Though many artificial light boxes claim to do the job, make sure to purchase one that’s as close as possible to the natural sunlight spectrum and proven to increase vitamin D levels. If getting sufficient levels of UVA (ultraviolet A) rays from the sun proves difficult during the winter months, especially if you live anywhere near the Great White North, consider saving up some money during the summer for a vacation to a sunny destination (the Caribbean, for instance) during the winter. This will make enduring the cold, dark months more bearable. Insufficient and inconsistent sleep can increase irritability, moodiness and poor judgment. To remain at the top of your game, it’s recommended that you get between 7-9 hours of sleep each night. 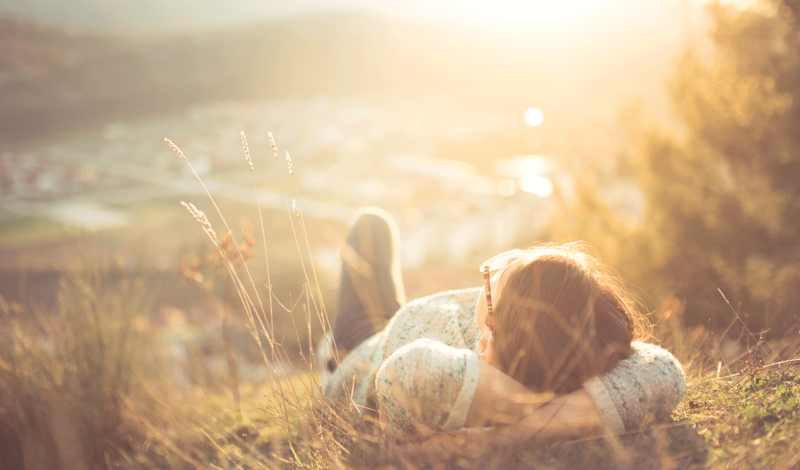 Getting appropriate levels of sunlight during the day, or adequate amounts of vitamin D from foods or supplements can also help maintain your body’s natural production of serotonin. In the evening, the brain naturally converts serotonin into melatonin, our main sleep hormone that improves our chance of getting a good night’s sleep. Foods can be an important source of vitamin D. Examples of vitamin D-rich foods are fortified milk, eggs, mushrooms and fish (especially wild salmon, tuna, and mackerel). A 4-ounce portion of salmon can provide over 250% of your daily recommended allowance of vitamin D. Wild salmon contains about 988 IU of vitamin D per serving, while farmed salmon contains 250 IU, on average. 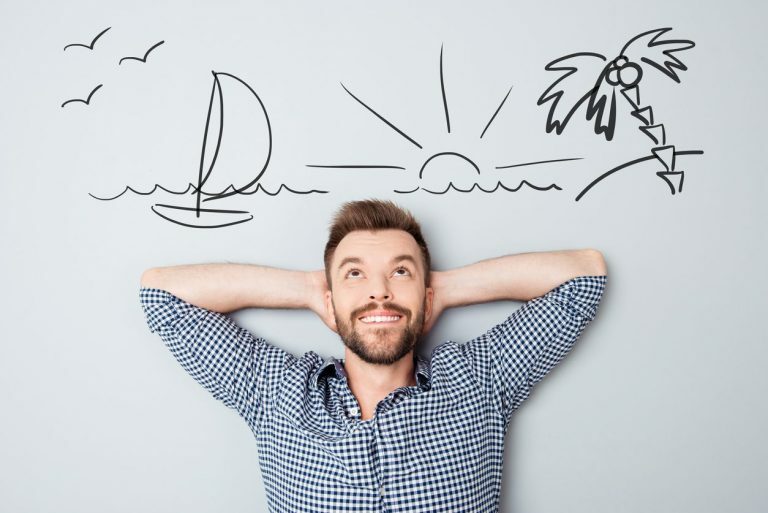 When it comes to mood, the scientific evidence is clear; the higher your vitamin D levels, the more likely you are to feel happy rather than blue. Interestingly, a 2014 study showed that the positive effect of vitamin D3 on mood was clinically very substantial as compared to other options. Since it promotes healthy mood, vitamin D3, which is often referred to as the sunshine vitamin, can help you get through the doldrums of the winter season. At BrainMD, we’re committed to providing the highest quality, best-researched nutrients to help you optimize your mood, memory, judgment, and other life functions that depend on a finely tuned brain. 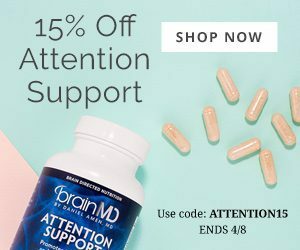 For our full list of supplements, visit us at BrainMD. It was good to be aware that lacking in vitamin D can be associated with low mood and behavioral and psychological difficulties. If that is the case, then I will be sure that I encourage my little siblings to take in more vitamin D. After all, they are kids who do not like to play outdoors when it is sunny. It is getting me a little bit worried. Vitamin D is an essential part of your good health. So get outside and give your body the shot in the arm it deserves. This isn’t just about your health, being on the trail and feeling the power of nature gives us a connection to the world in a way that ca n’t be minimized. So anybody should get the vitamin d naturally.